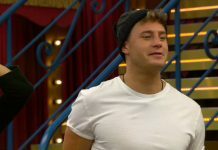 Scotty T reveals shocking reason why he missed David Gest’s funeral! Scotty T has revealed an absolutely shocking reason why he missed David Gest's funeral two weeks ago. Tiffany Pollard's management have removed a T-Shirt from her store with read: 'David [Gest] Is Dead'. David Gest found dead at London hotel! Music producer and Celebrity Big Brother star David best has been found dead at a London hotel. Celebrity Big Brother 2016: David Gest QUITS the show on ‘medical grounds’! Celebrity Big Brother 2016: David Gest QUITS the show on 'medical grounds'! 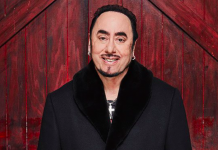 Celebrity Big Brother 2015: David Gest offered large money offer to enter the house! 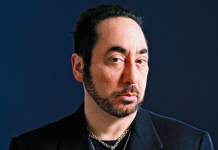 American music producer, David Gest has reportedly been offered a very large sum of money to enter the Celebrity Big Brother 2015 house.